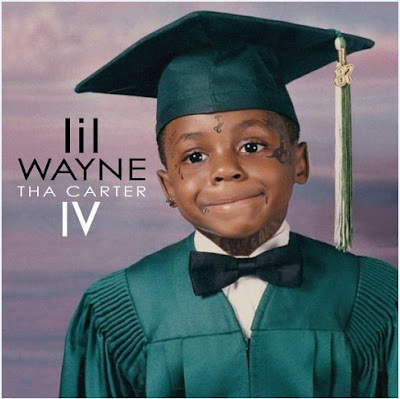 After receiving news of the release of the Carter IV being delayed until June last week, Weezy wastes no time dropping the video to the 2nd single off the new album. Check it out ladies & germs, let us know your thoughts on this one !! !